To pursue our vision of a fair, social and environmental textile industry, Melawear is a pilot partner in the development and implementation of the new Fairtrade Textile Standard. For the first time, the new Fairtrade standard implements social standards throughout the entire textile supply chain. Here, particularly the factory workers benefit from wages, a more social working environment and improved rights of codetermination. The new standard does not only pay minimum wages but also introduces living wages. In addition, a program has been set up to assist the factories in implementing the new guidelines. Trainings on environmental management, occupational safety or freedom of assembly enable employees to gain a holistic understanding of the contents of the textile standard. The program can be completed independently of the textile standard and is therefore also available to factories that can not (yet) be certified by the Fairtrade Standard. 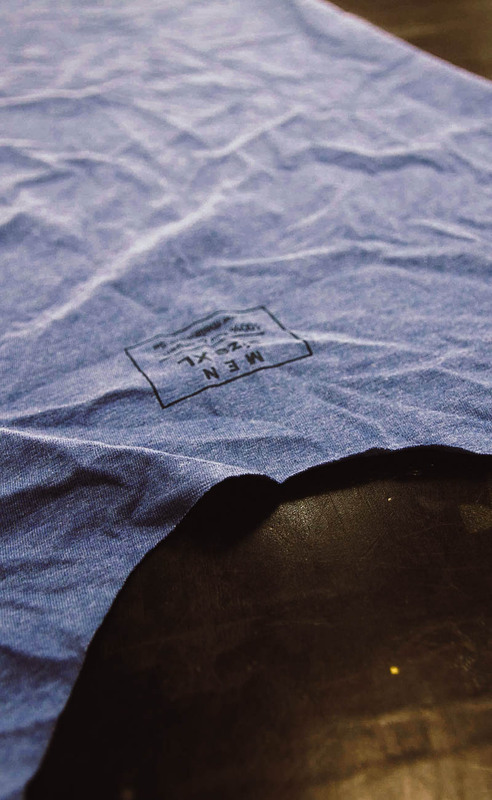 Find our sustainable collection here. 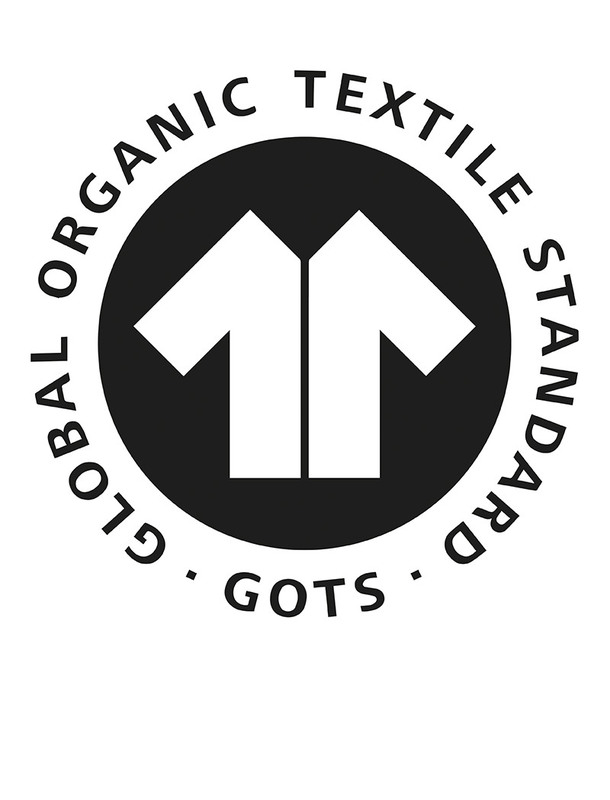 The Global Organic Textile Standard (GOTS) is the world's leading standard for the processing of textiles made from organically grown natural fibers. AAll MELAWEAR products are GOTS certified and 100% made of Indian organic cotton. 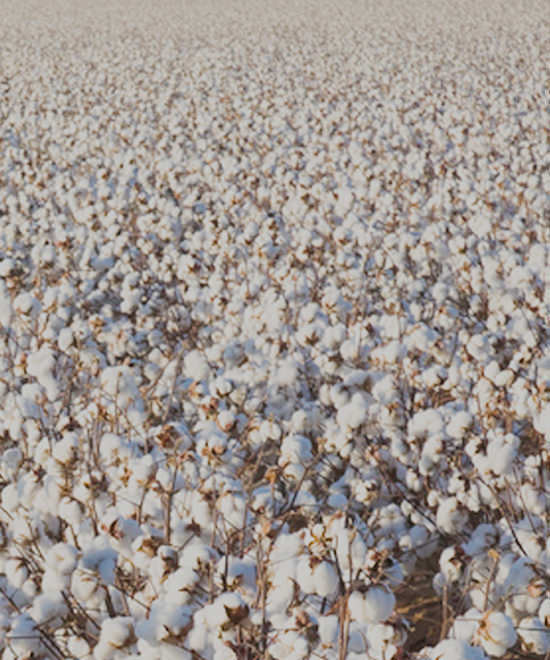 GOTS defines ecological criteria along the entire textile supply chain and controls them through independent audits. From the extraction of raw textile fibers to the environmental-friendly and socially responsible production to the distribution of the eventual products, the standard covers all stages and thus offers maximum product safety to the consumer. For example, the standard only allows chemical additives (e.g., dyes) that are biodegradable and prohibits toxic components that harm the environment and humans. All colors used for MELAWEAR textiles are certified to the high ecological standards of GOTS. The textile prints are applied exclusively with water-based colors. For example, MELAWEAR consistently dispenses with plasticisers, formaldehyde, heavy metals or optical brighteners and thereby significantly protects both the skin and the environment..
Find more information about the Global Organic Textile Standard here. 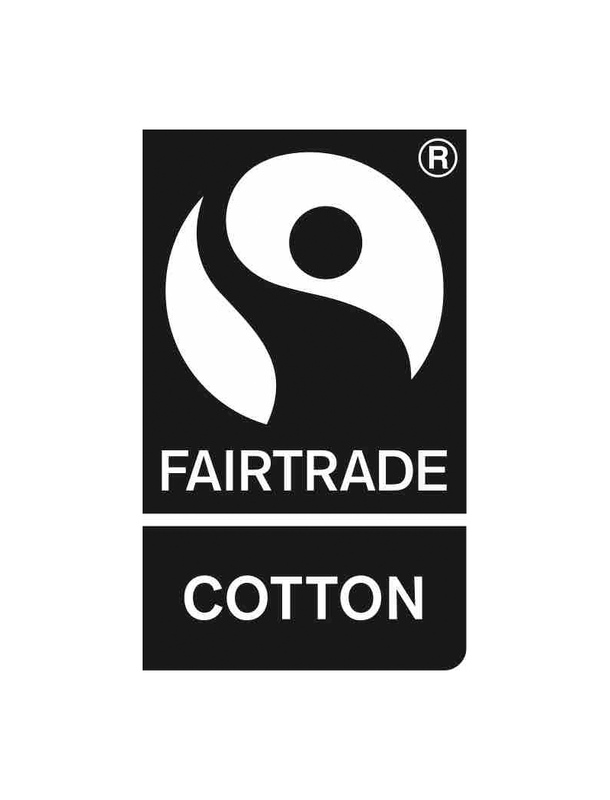 The Fairtrade standard stands for a fair cotton production all around the globe. In cooperation with Fairtrade Germany, Melawear actively contributes to solving social problem in the textile industry. The fair trade clothing of our MELAWEAR collection s 100% certified by the Fairtrade Cotton Standard. Our partner factories and suppliers are inspected annually by FLO CERT to ensure the Fairtrade standard. 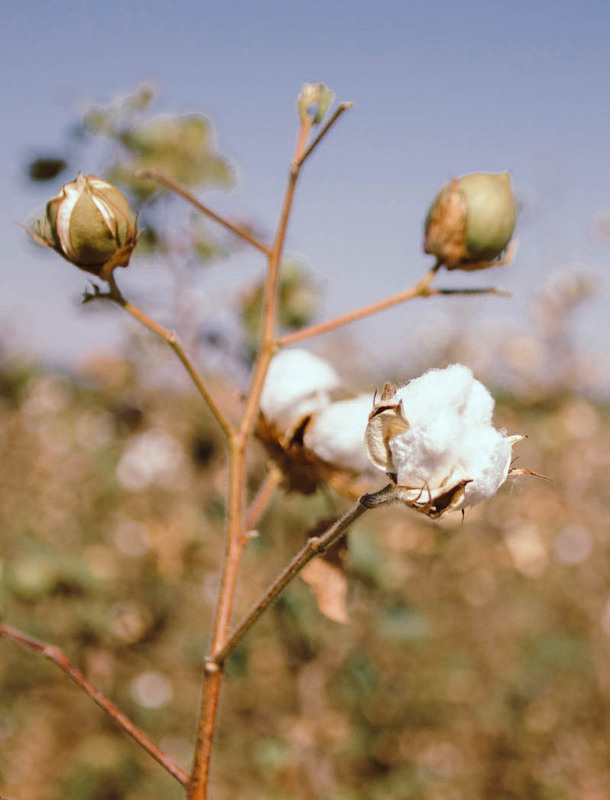 Among other things, the high criteria of the Fairtrade Cotton Standard include a fixed purchase price for cotton farmers and the highest social and environmental standards for cultivation.. In addition, the farmer cooperatives receive a Fairtrade Premium that is used for community projects such as schools or the local drinking water supply. In this way, Fairtrade enables small farmers from disadvantaged regions to gain access to the market and promotes long-term, as far as possible, direct trade relations. 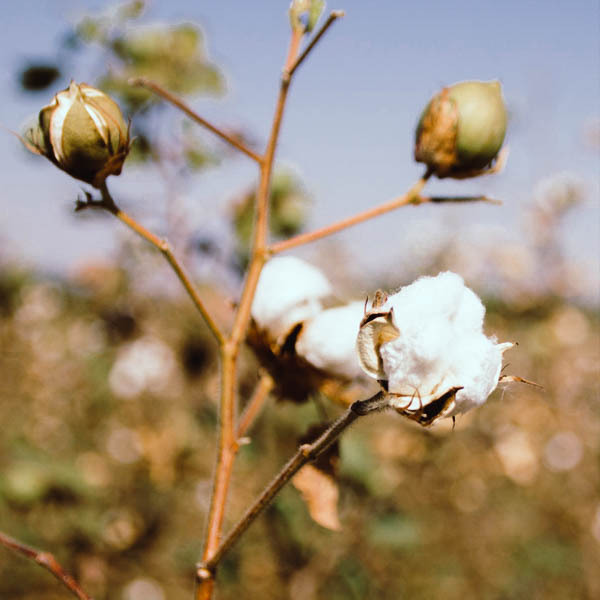 MELAWEAR uses the Fairtrade seal to promote the rights of Indian cotton farmers, workers and seamstresses, while at the same time creating transparency for customers. Learn here how we contribute to fairer working conditions in collaboration with Fairtrade. Our mission is to further expand social standards throughout the supply chain. As a sustainable pioneer in the textile industry, we have therefore taken the initiative locally: Since the end of 2016, MELAWEAR has been paying a premium of 10% of the purchase price for all textiles in order to actively improve the working conditions of all employees in the sewing industry. In this way, we enable employees to achieve greater financial security and a sustainable improvement in their living conditions.. At the same time, as part of the new textile standard, the employment relationships and participation rights of textile workers are being improved. In regular workshops of the Fairtrade Textile Program, employees are also informed about topics such as occupational safety and environmental management.. 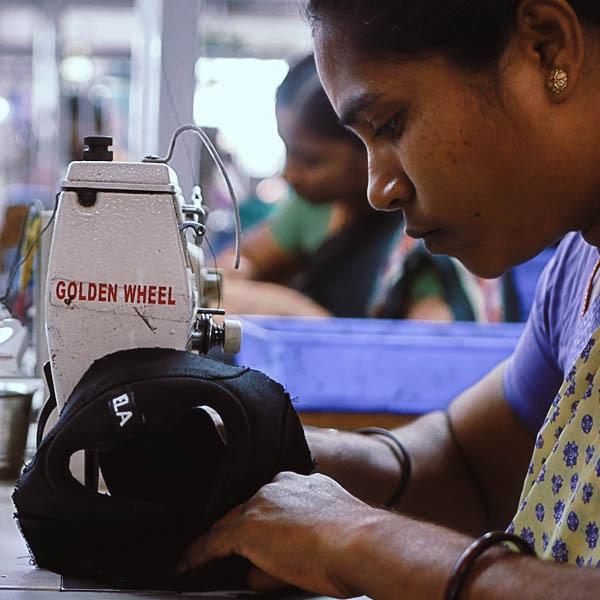 If more fashion companies join the Melawear approach, living wages can be paid in the future in a continuous, nationwide way, and working conditions in the entire textile industry can be sustainably improved. In addition to our certifications by Fairtrade and GOTS, Melawear also takes responsibility for sustainable textile production, inspired by Cradle to Cradle.. The Cradle to Cradle approach describes a completely new way of using resources: it stands for continuous material cycles and uses materials that can serve as nutrients after their use. While the Global Organic Textile Standard already limits the use of many harmful substances that are commonly used in the conventional textile industry, the Cradle to Cradle Gold standard abides by even higher environmental criteria: all used materials must be listed transparently, while a larger number of substances are prohibited. Inspired by Cradle to Cradle, we are constantly optimizing our products to create a closed loop, in the textile industry. 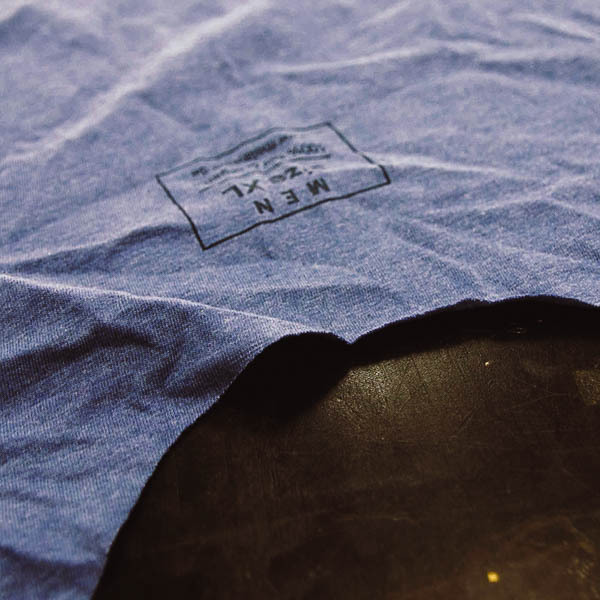 The 2017 T-shirt collection is made of materials that have been certified by the Cradle to Cradle Gold Standard in addition to its GOTS and Fairtrade certification. These include dyestuffs for fabric dyeing and biodegradable sewing threads. This conversion makes it possible to industrially compost the textile after its use. Renewable energies are used for production.. Especially in the Asian textile industry, this form of production is a novelty. In this way, Melawear creates a particularly special added value in the production in India and thus addresses the ecological and social problems of the textile industry at their root..